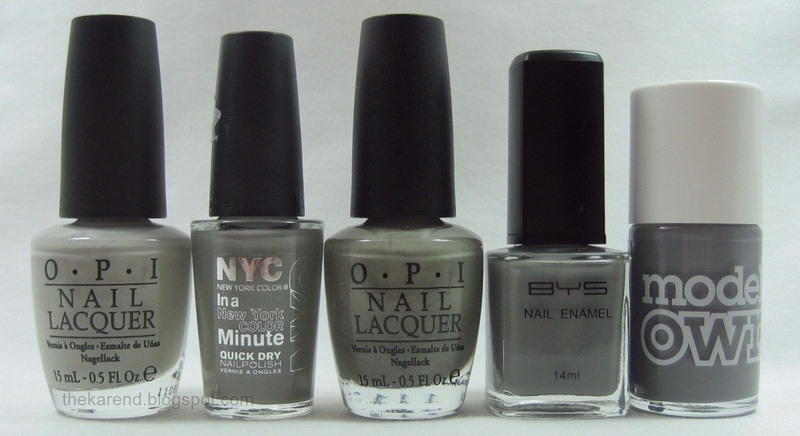 Grey has to be one of the best polish colors! I love it! 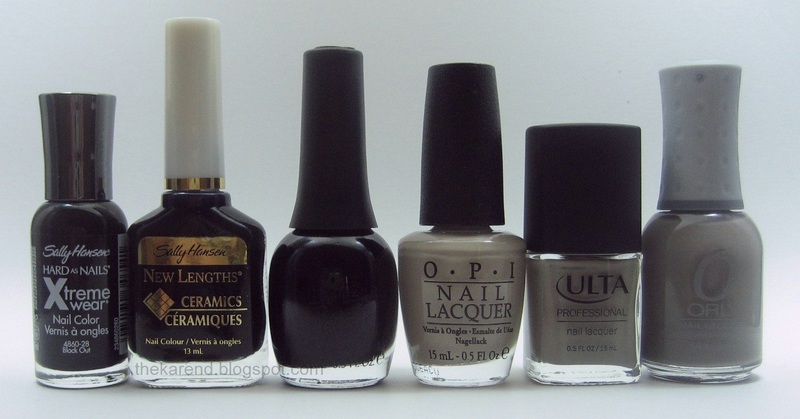 I'm not a grey fan as such, but I do like a good pale and a dark grey! !